You are here: Home / Free Samples | Freebies | Free Stuff / FREE Poise Liners and Pads Starter Pack! 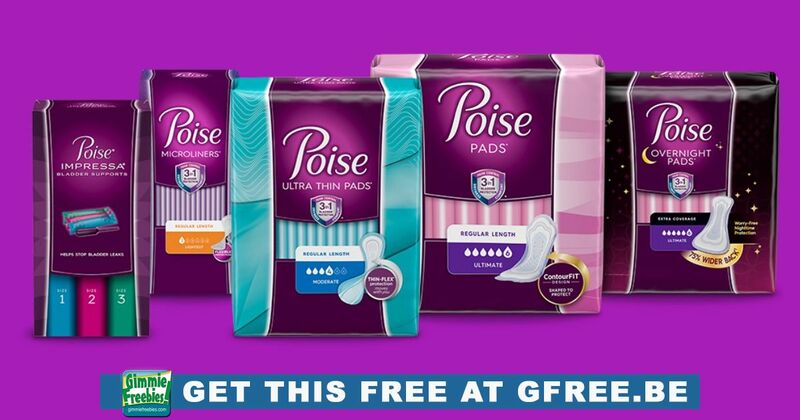 FREE Poise Liners and Pads Starter Pack! Get a FREE Poise Starter Pack for Light Leaks, while supplies last. The starter pack will contain 1 of each -Very Light Absorbency Long Length Poise Liner, Light Absorbency Poise Ultra Thin Pads, and Light Absorbency Moderate Poise Pad.